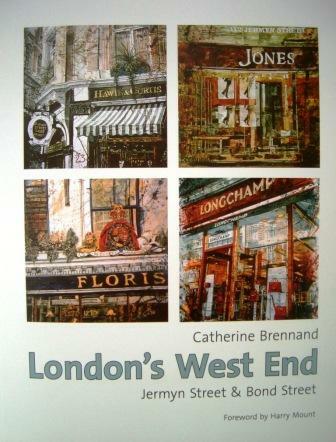 Newbridge Press is a small imprint dedicated to publishing work relating to the watercolour artist Catherine Brennand. 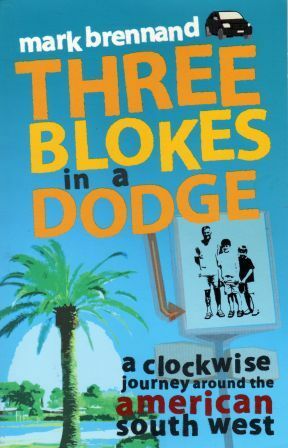 Via mail order (payment by cheque) direct from Newbridge Press. Email mark@catherinebrennand.co.uk for details. Via mail order from www.amazon.co.uk/shops/newbridgepress - if you would prefer to pay by credit card. Via a recognised book store who will place an order on your behalf. 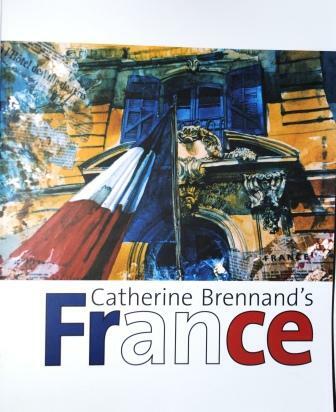 A coffee table artbook celebrating the French paintings of Catherine Brennand.